Full disclosure: Thom Locke is a friend of mine. I root for his success like I do my favorite sports teams. I’m with him through good times and bad, as any true fan is. Thankfully, I am riding a winning streak right now with Thom. Maybe not as great as Thom’s New England Patriots over the past 9 years but a winning streak just the same. 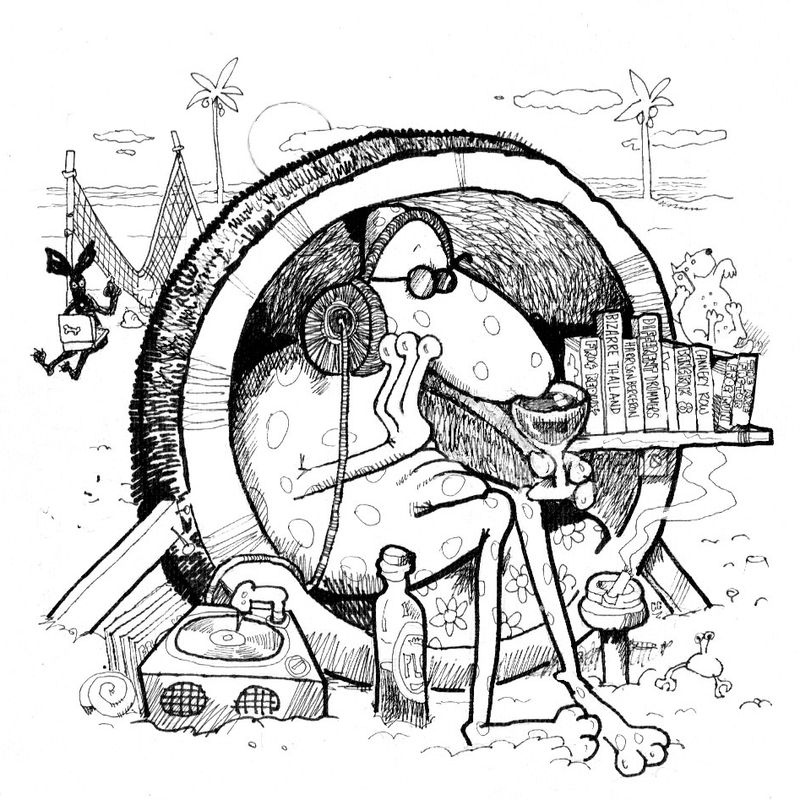 It’s been fun watching Thom progress as a writer – and I say that as a regular reader of his work. I had my doubts in the beginning. There was the abrupt change from 16th Century China to the excellent retirement community of Chiang Mai – in one paragraph. But that was back when he was playing Rookie Ball. Since then he’s studied the pitches of his peers, improved his batting average, and he still hits the long ball. He’s always had that ability in his writing – a Declan Power belly-flop from a third-floor balcony comes to mind. Consistency is the goal for Thom or any good writer. I’m a critic so I get to consistently criticize. This task is easy. Writing novels is difficult. Writing a good crime novel is extremely difficult, as any novelist knows or should know. Even I know that. That’s the reason I don’t write novels. T Hunt Locke’s latest novel is Murder in Milton. With duel settings it has the pace of a Forrest Gump table-tennis match. Since Locke juggles a full time business, a full time family, and a full time lust for life, the pace comes as no surprise but herbal tea or decaffeinated coffee will work just fine for this read. There is no need for speed. Locke provides that for you. The protagonist is Sam Collins, a cigarette smoking, former Boston Police Department Detective with tragedy and vengeance in his past; he’s made a new life for himself in Thailand. 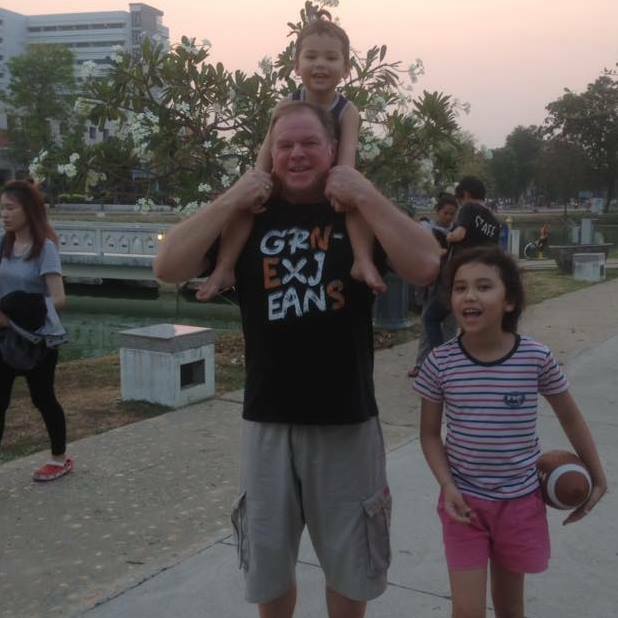 He’s a likable, inconsistently religious, common man, equally familiar and at home with a Pabst Blue Ribbon and the old guard ways of New England or the back-streets and street food of Bangkok or Kampot, Cambodia. In this thriller he’s been the target of an assassination. Sam is now an historical lecturer of note and this allows Thom to entertain the reader with historical details, additional stories really, that always add luster to the primary tale. Put another way, there is an art to the info-dump and Locke has mastered the art. It sets him apart from the herd and it is a large herd when it comes to fiction set in Southeast Asia. 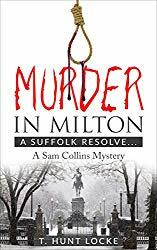 Sam Collins is the perfect man about multiple towns to find the skeletons in anyone’s closet in rather creative ways – and he finds them primarily in Milton, Massachusetts. Sam does this without carrying a gun or other weapons, although he’s plenty good with verbal daggers. In fact Sam hates guns and is a poor shot. But he’s resourceful. When he needs a gun, there’s is always a friend around to lend an arm. Sam has lots of friends and plenty of enemies too. Sometimes it is hard to tell who is who? Locke chose to bounce between Milton, MA and Southeast Asia like that special effects ping pong ball in Forrest Gump. I found that distracting at times, but it grew on me as the novel went on. I did think Locke’s best writing occurred on the Eastern Seaboard, visually and with the written word. I also thought it has the best chance of making it onto the silver screen as, lets face it, other than Stephen Leather with his recent Jackie Chan adaptation of The Chinaman, no author writing about Southeast Asia has had much luck getting projects onto visual media, outside of paid for vanity projects or one minute video festivals. Just a thought. And even The Chinaman was set in England now that I think of it. The other part of the mystery is the tried and true, is it a murder or is it a suicide? Not particularly original but at least we aren’t dealing with a crazed mass murderer. In Murder in Milton the pace is brisk, the characters are believable, the dialogue is a blend of Micky Spillane, Arthur Conan Doyle, and Dan Brown. I really enjoyed the historical components of this historical thriller. Will every reader? Possibly, but Americans and expatriates living in Southeast Asia are sure to have the better chance. Murder in Milton by T Hunt Locke has a dinger of an ending. No spoilers here. Not all chicks will enjoy it, particularly a fictional one. To get to the Big Leagues you have to shag a lot of fly balls. If anyone is able and willing to put in the work it is Southie Boy, Thomas Hunt Locke. I wish him the best of luck. The higher up you go, the better the reviewers will be too. You have that to look forward to as well. Coming up soon an interview with Thom: Twenty Questions with the Author.